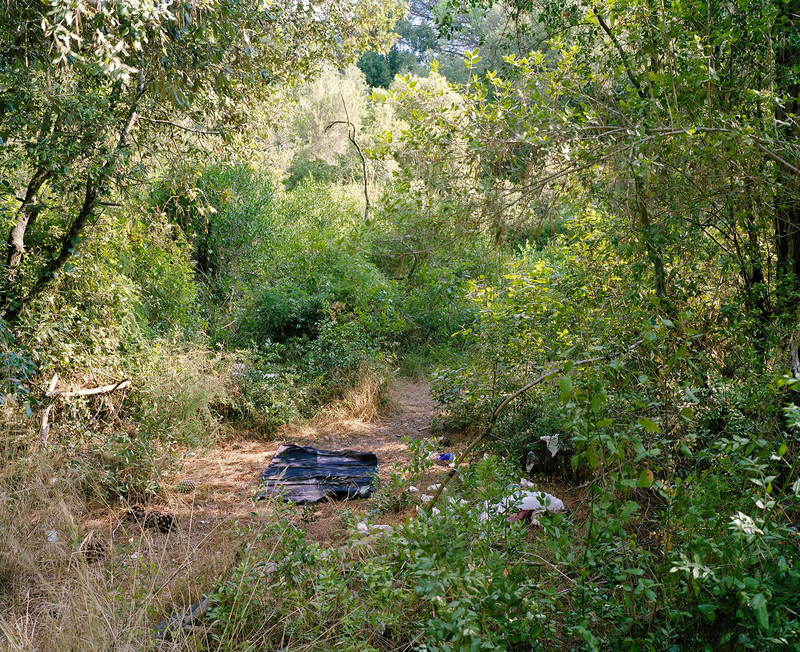 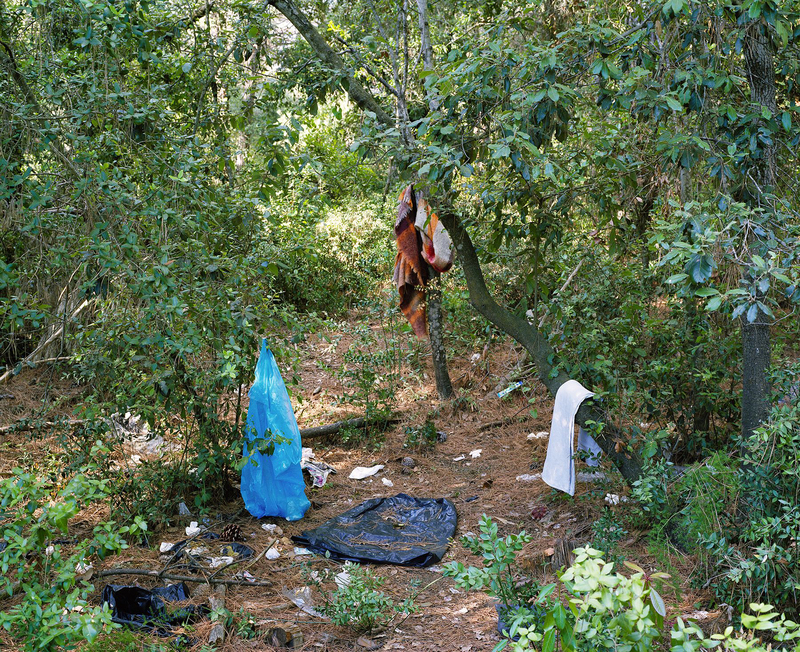 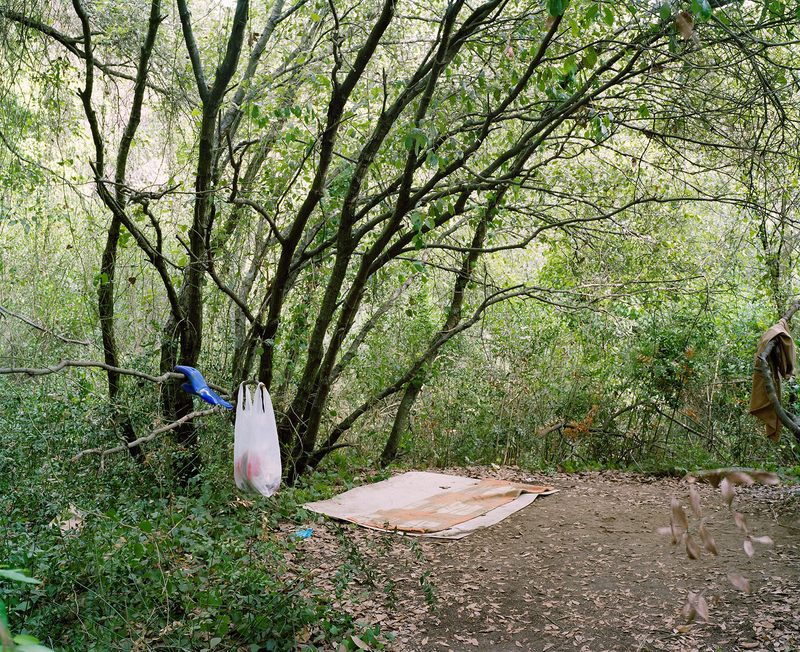 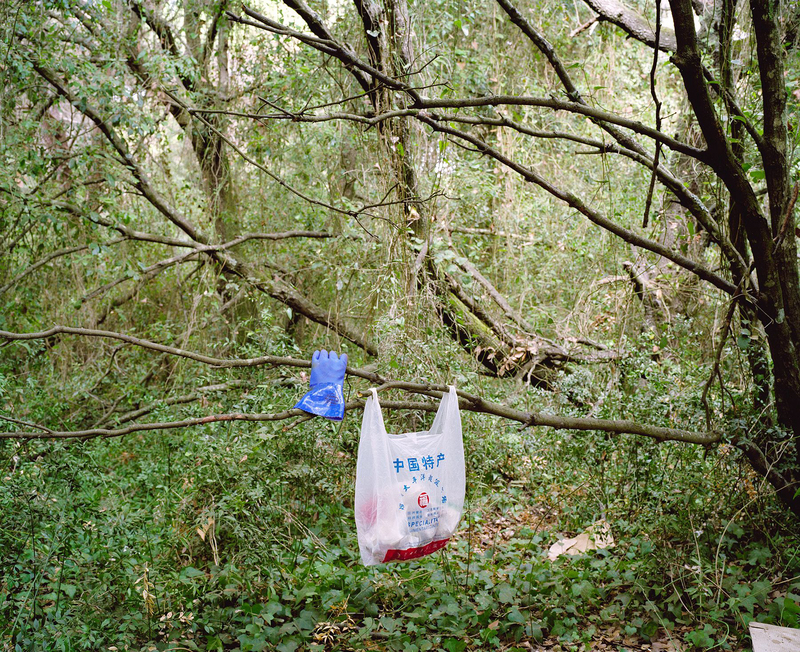 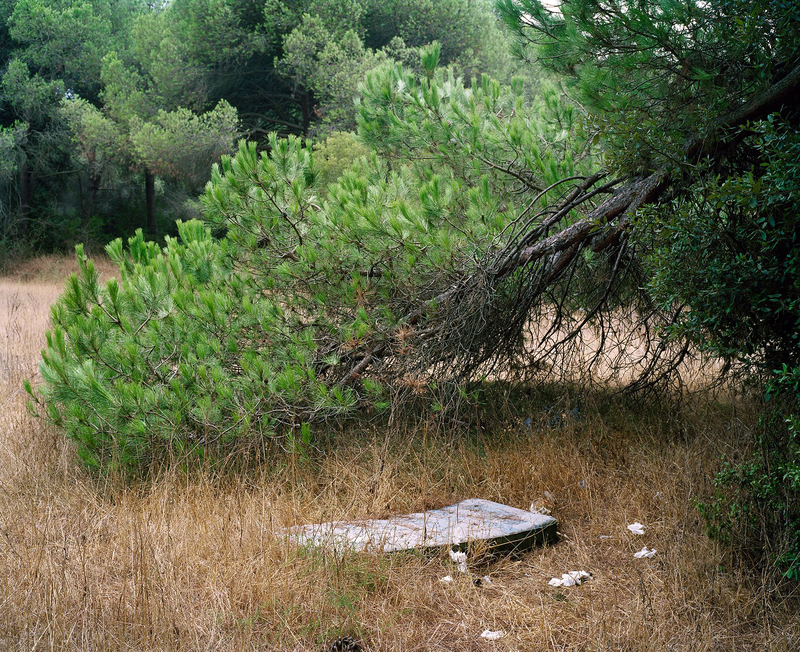 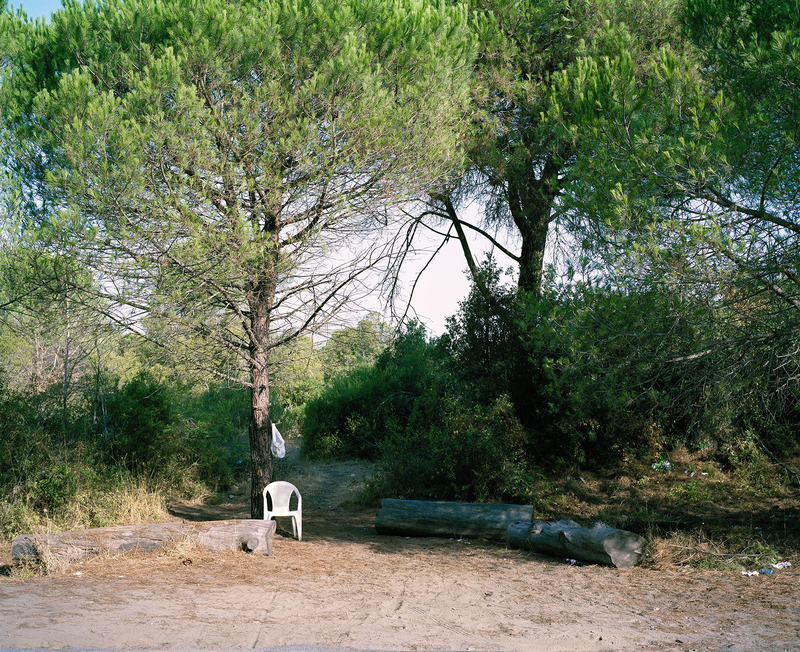 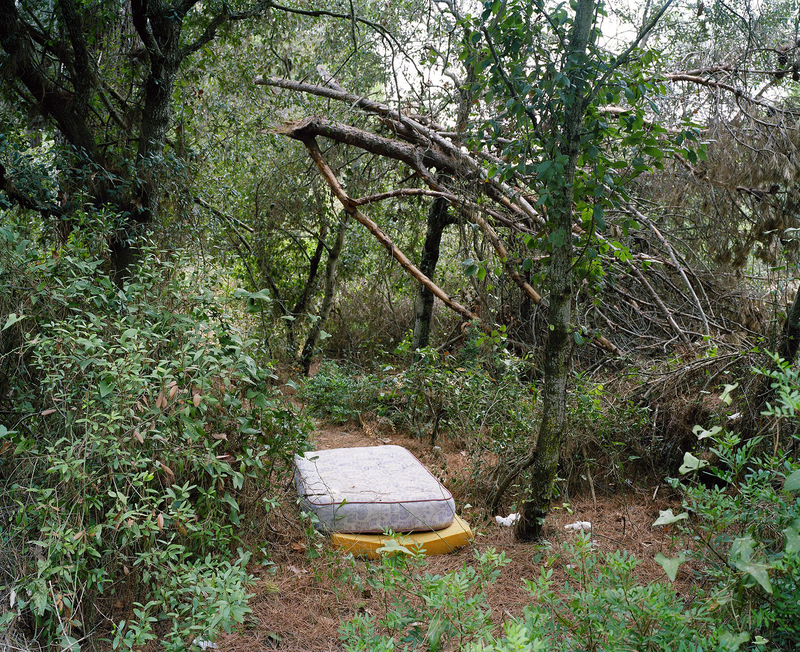 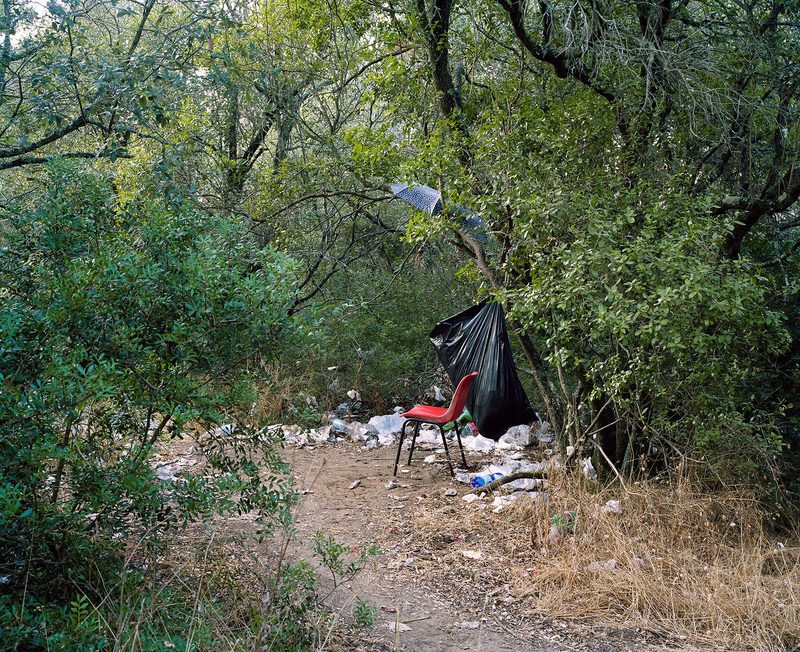 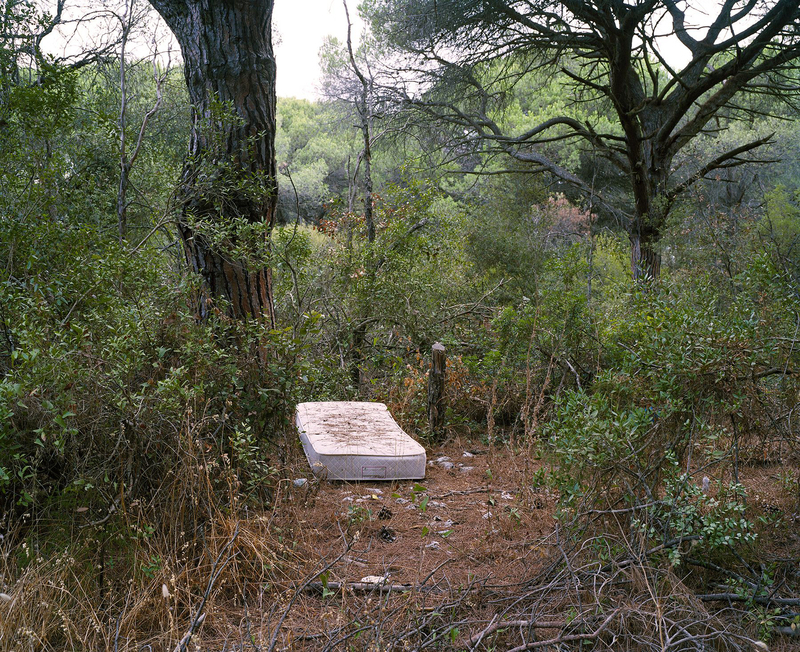 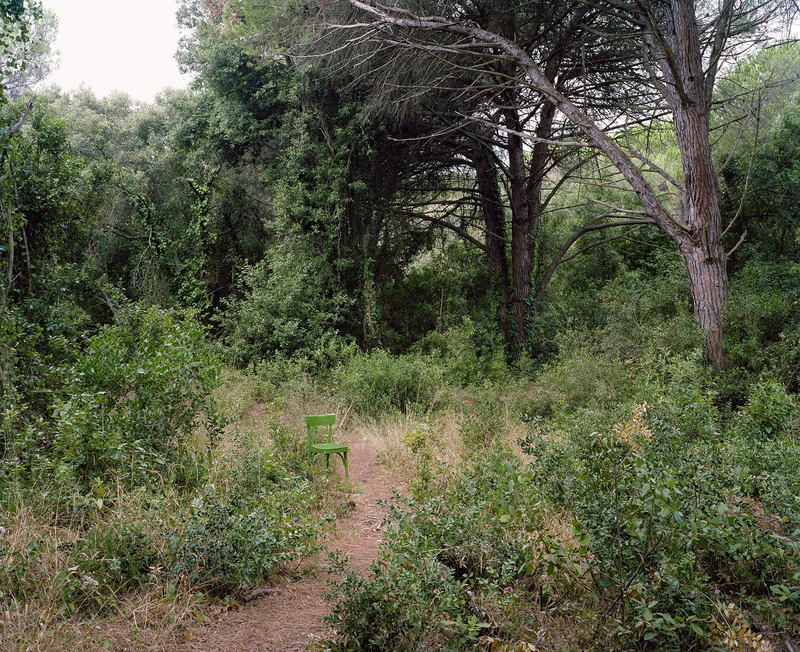 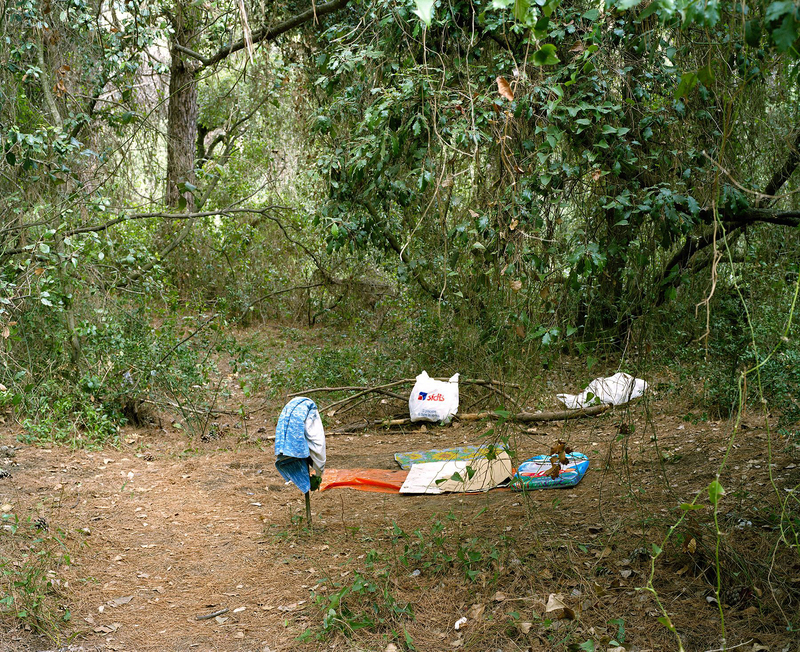 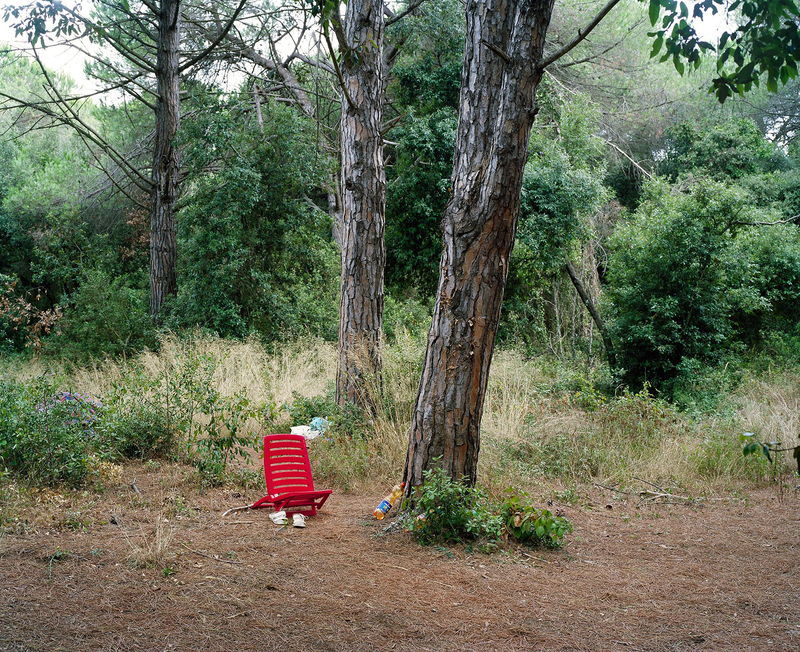 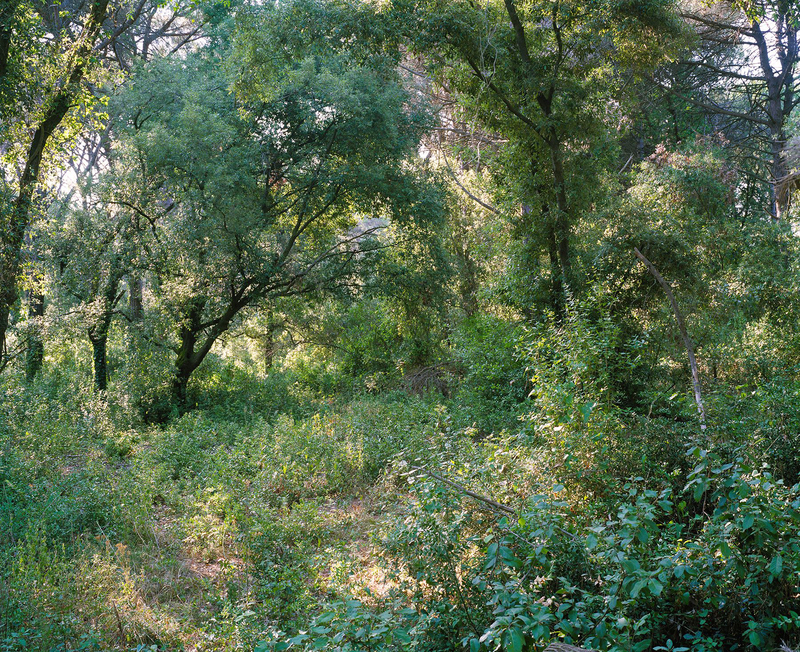 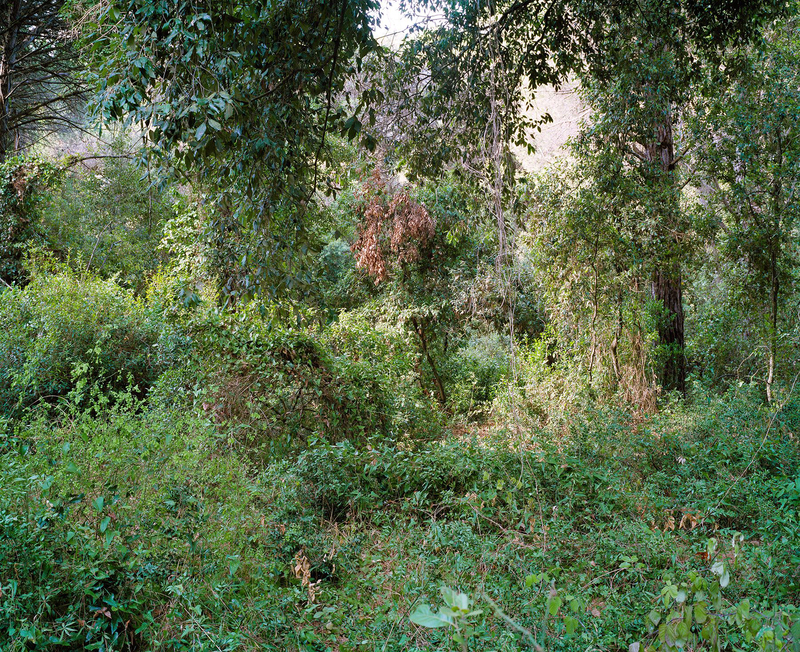 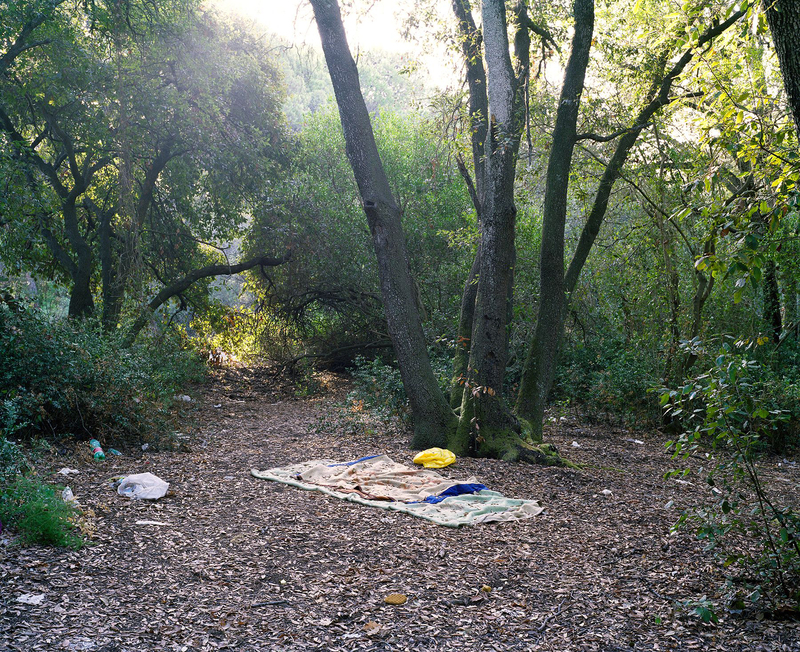 Andiamo is a series of photographs that explore prostitution both within and on the margins of a large pine forest outside Rome. 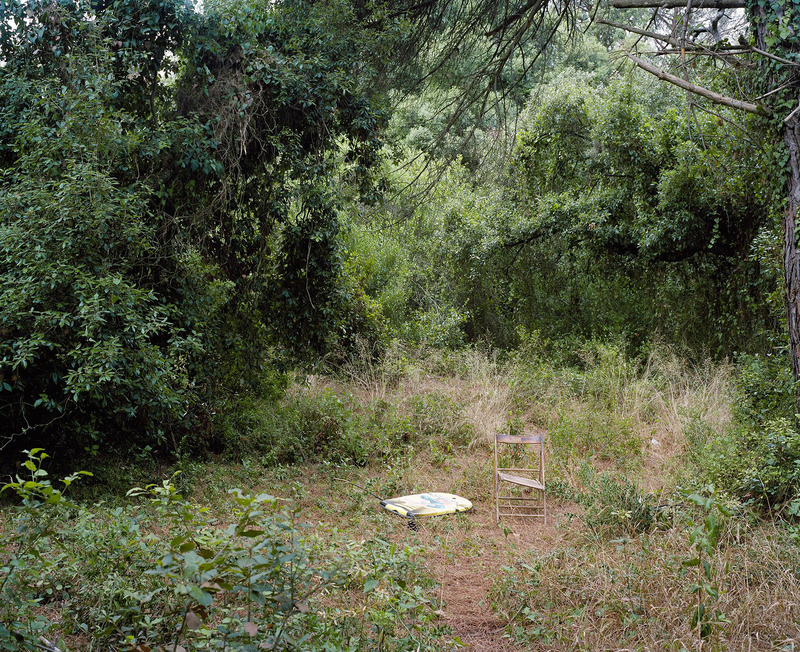 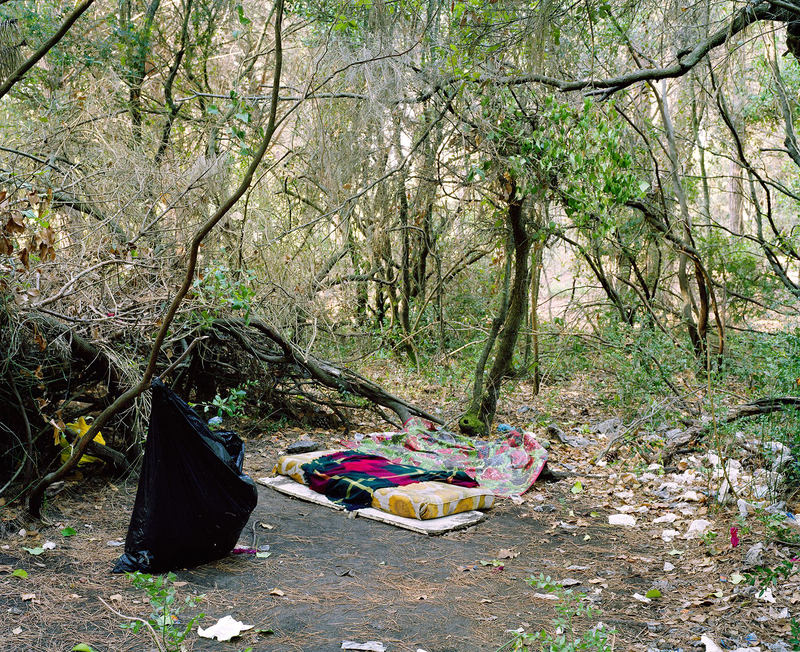 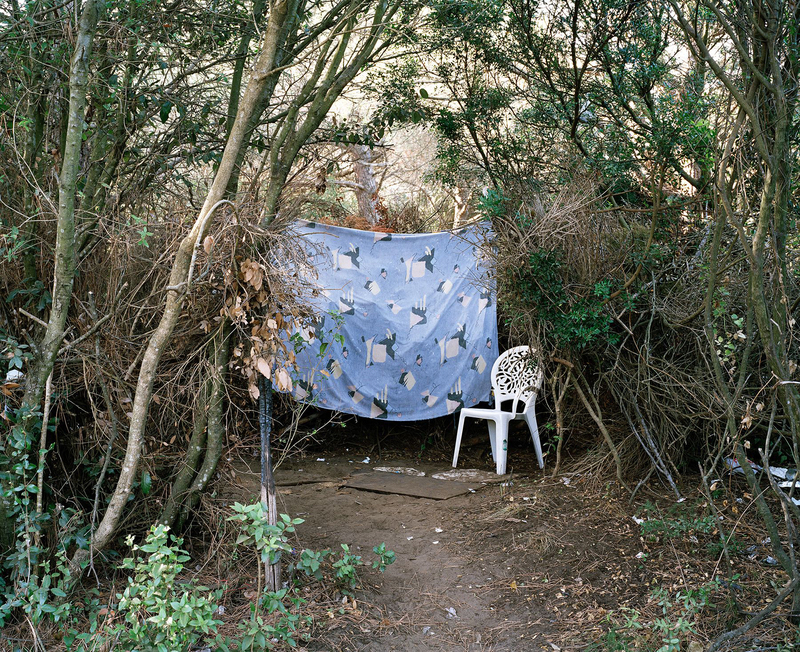 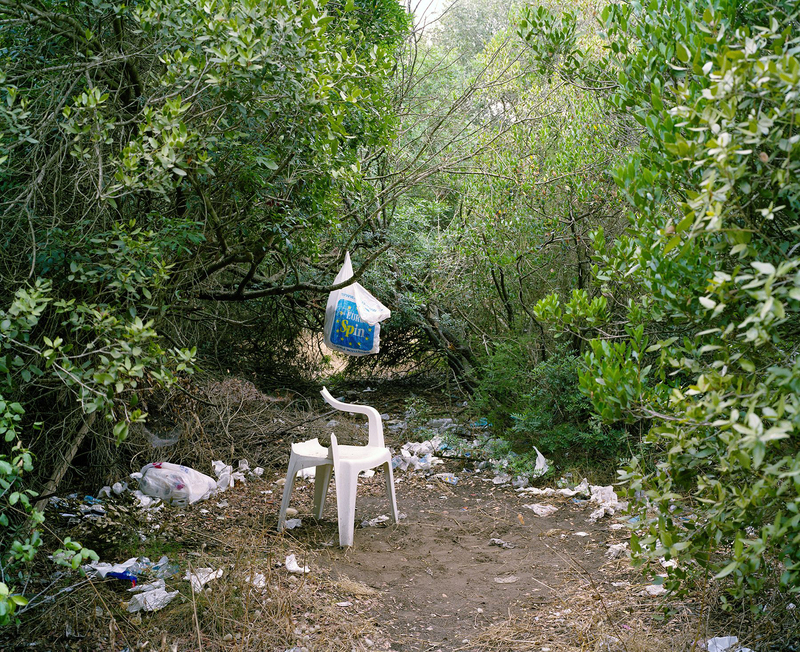 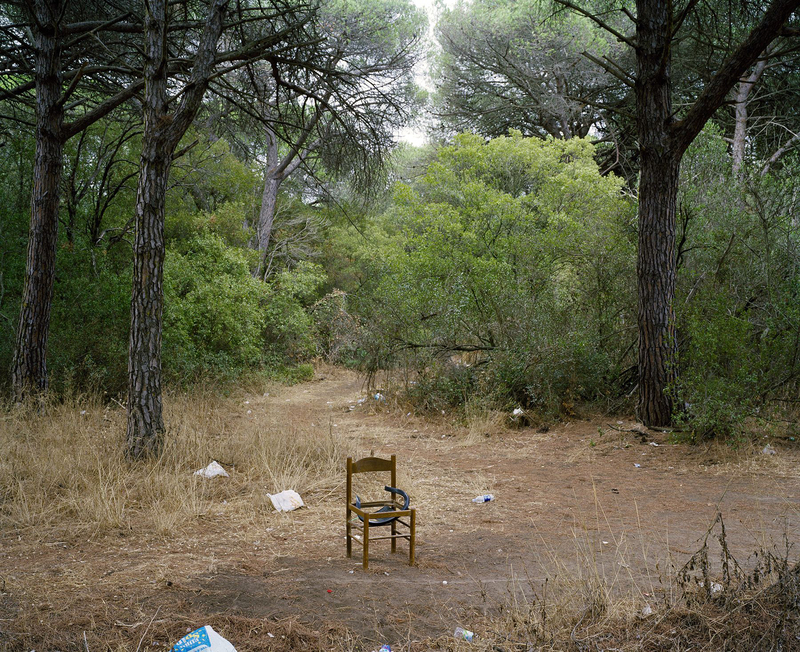 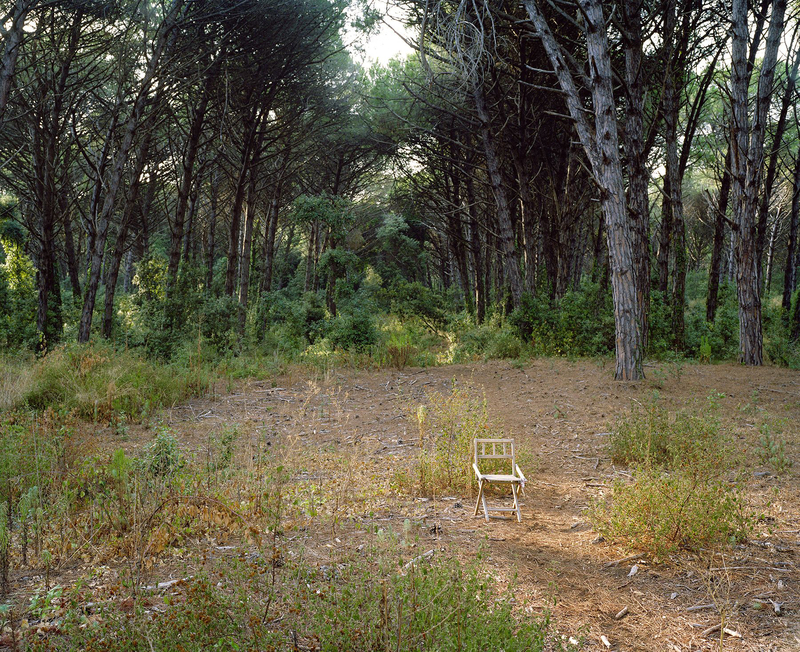 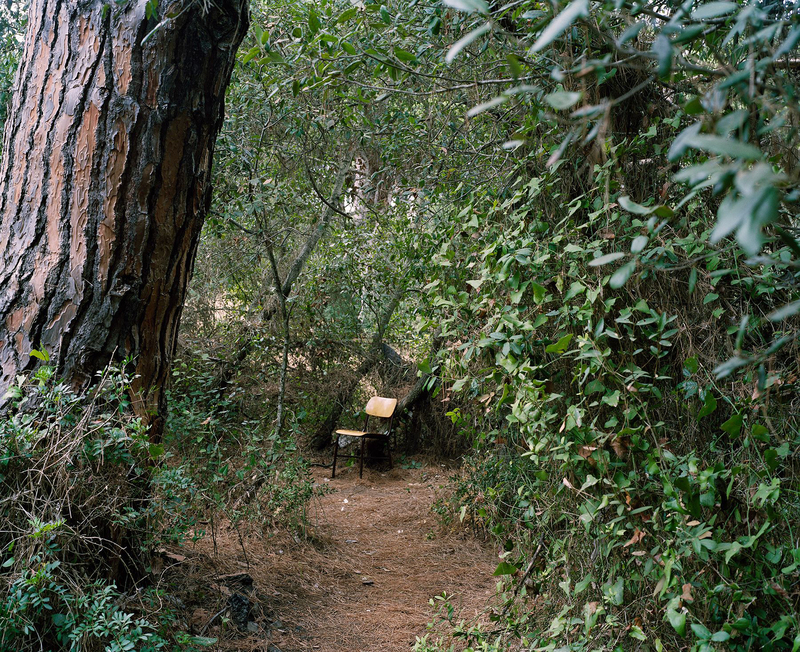 While the empty chairs and mattresses are poignant ciphers for vulnerable lives lost to prostitution, it is also their occurrence within nature that gives this work a strange primal connection to the predatory nature of male sexuality. 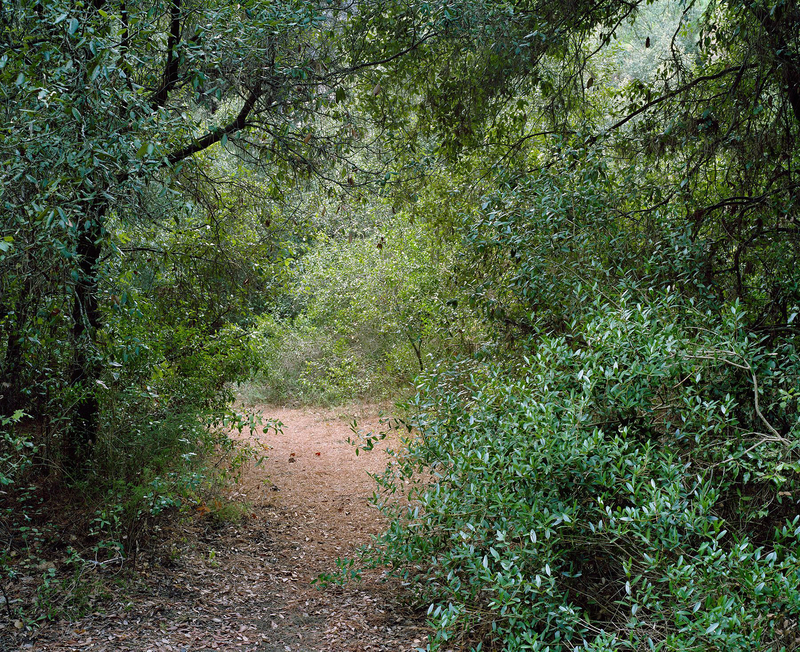 The title arises from the invocation that most of the women use to passing men. 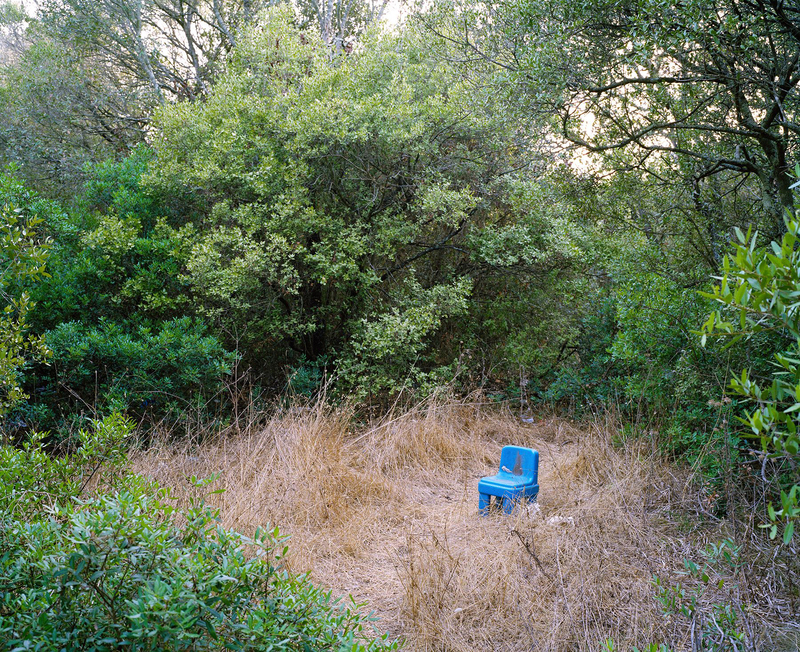 The women here appear to work seven days a week from early morning to just before dusk – sitting, waiting, invoking, at the edge of a beautiful landscape that is both natural and alien. 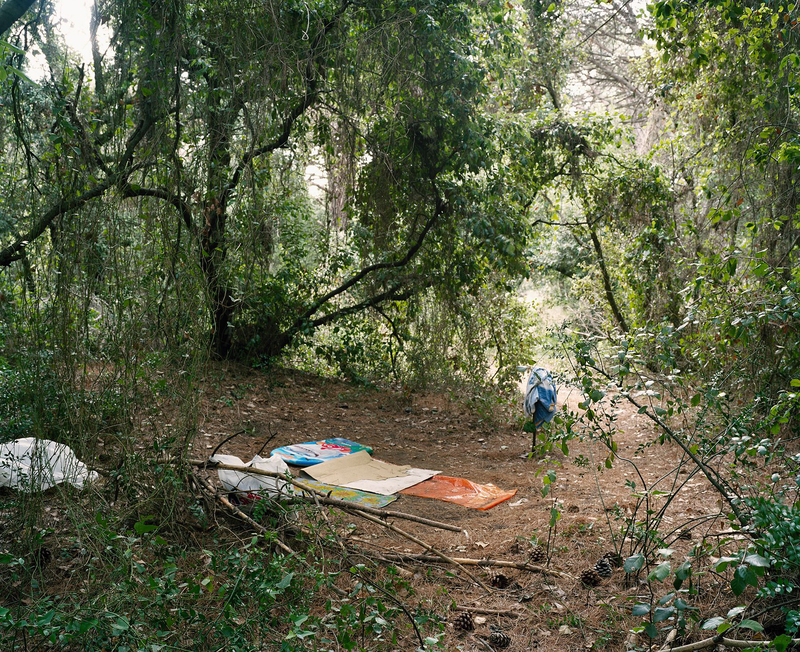 Further along the margins of this terrain transsexuals take up their ‘workspace’ also from early in the day often sitting for long periods between clients.